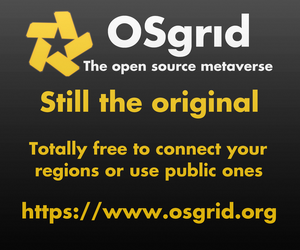 US $5 per month for a 15,000-prim region on the hypergrid-enabled Neverworld Grid. No setup fee. US $15 per month for a 75,000-prim two-by-two varregion. Free regions available for communities interested in steampunk, medieval or space-themed roleplay.